Renowned instructor and competitor Joseph "Seph" Smith is an accomplished grappler and Ryan Hall's first black belt. 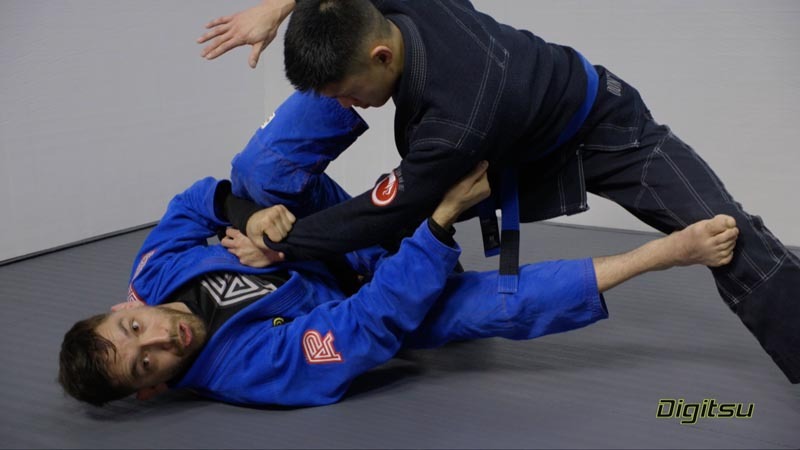 Professor Smith developed a very effective Reverse De la Riva guard system that renders his opponents guessing which direction they will be swept or if they are going to be submitted. 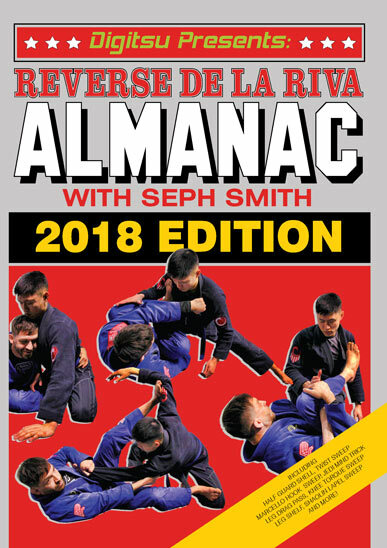 In this instructional DVD series, Professor Smith helps you build a solid understanding of how the half guard is the foundational structure of a well-rounded Reverse De la Riva game. Seph starts this instructional talking about and demonstrating concepts, theories, and tactics for an effective half guard. As you get deeper into this course, Seph takes you down the path of forcing your opponent into the RDLR and into his web of different traps. If you want to develop or refine your RDLR game this instructional is for you. Great for Gi but not so much No-Gi. I bought these video because I thought it would be good for Gi and No-Gi but for me that is not the case. Great instruction for Gi with lots of details, but too fancy for No-Gi in my opinion. Seph is the man! This instructional is a must have for anyone who wants to develop or refine their RDLR game!